Eric Bates is the Second Assistant Concertmaster of the Cincinnati Symphony Orchestra under the direction on Maestro Paavo Jarvi. Since his solo debut at the age of eight with the Shreveport Centenary College Orchestra Eric has made solo appearances with the Cincinnati Symphony Orchestra, Shreveport Symphony, LeGrand Symphony Orchestra in Oregon, the Tennessee Festival Orchestra, the Kentucky Symphony and the Starling Chamber Orchestra in Cincinnati. In November of 2000 Eric completed his first solo recording for the Red Mark Label. The recording features Five Divertimenti for solo violin by the Cincinnati based composer Frank Proto and has been praised highly by major magazines such as Fanfare, Musical Opinion and The Strad. Eric began his musical training on piano at the age of three with his mother Glenda Bates. At the age of six, Eric began violin lessons with Laura Crawford at the Shreveport Suzuki School and in 1990 was awarded a Starling Scholarship to attend the College-Conservatory of Music at the University of Cincinnati where he became a student of teachers Dorothy Delay and Kurt Sassmannshaus. 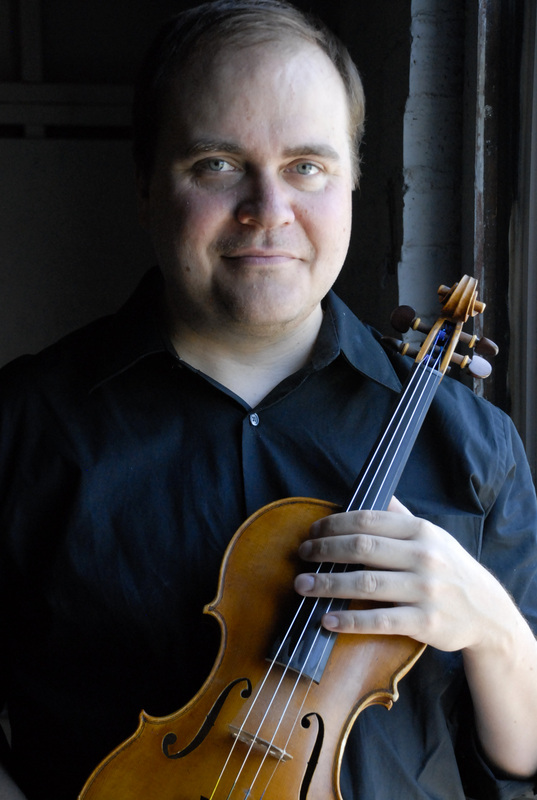 An active chamber musician, Eric is the first violinist with the Duveneck String Quartet. 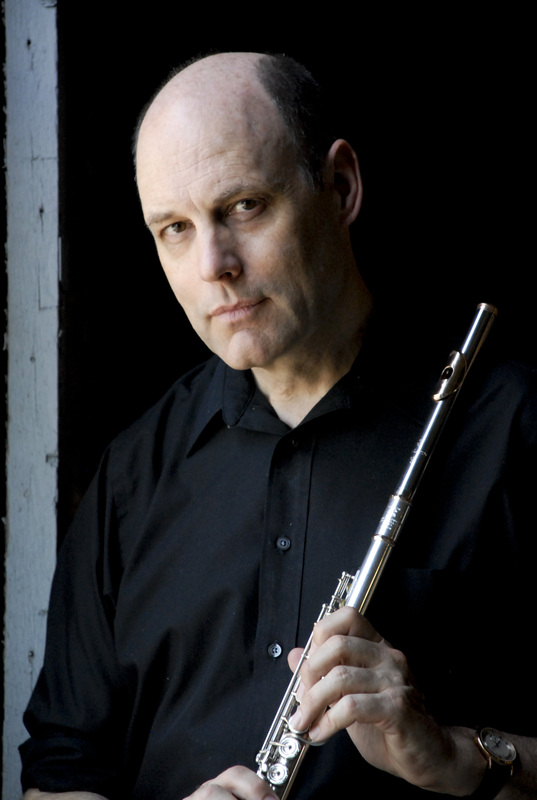 Randy Bowman has been Principal flute of the Cincinnati Symphony Orchestra since 1990. Originally a California native, he received his musical training at the New England Conservatory in Boston. A Leonard Bernstein Fellowship enabled him to further his studies at the Tanglewood Music Center. Prior to his appointment in Cincinnati, Mr. Bowman was the Principal flutist of the Boston Pops Esplanade Orchestra, the Boston Ballet Orchestra, the Handel & Haydn Society and Emmanuel Music, to name a few. For several seasons, he was a member of the famed Orpheus Chamber Orchestra. During his tenure in the C.S.O.. he has also performed ( as guest Principal flutist ) with the Boston Symphony, the Bavarian Radio Orchestra, the St. Louis Symphony and the Pittburgh Symphony. In addition, he can be heard each August in the Hudson River Valley area performing at the Bard Music Festival’s popular Rediscovery Series. He has been Principal Flutist of the American Symphony Orchestra during their summer residency at the festival since 1990. Mr. Bowman has held faculty positions at the New England Conservatory and the Boston Conservatory, and is currently on the faculty of the University of Cincinnati, College Conservatory of Music. He gives frequent master classes throughout the U.S. and Asia, and has recorded for the Telarc, Koch, Nonesuch, and Albany labels.